"Twisted realities and media meltdowns, Wonderland’s Autumn Issue showcases the talent defining an addictively unpredictable 2017. This season, the unconventional Hollywood star, Robert Pattinson features on our cover, following the runaway success of Good Time at Cannes and whisperings of a potential Academy Award nomination, he’s a world away from his tween blockbuster beginnings. 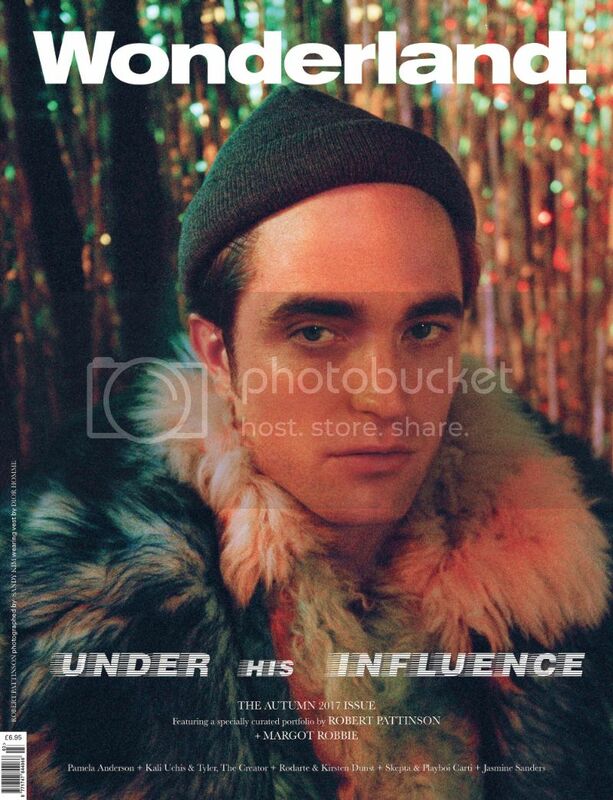 Peering into the mind of a creative in charge, Pattinson has curated a special portfolio of pop culture heroes, icons and radical thinkers shaping his unique universe today. " 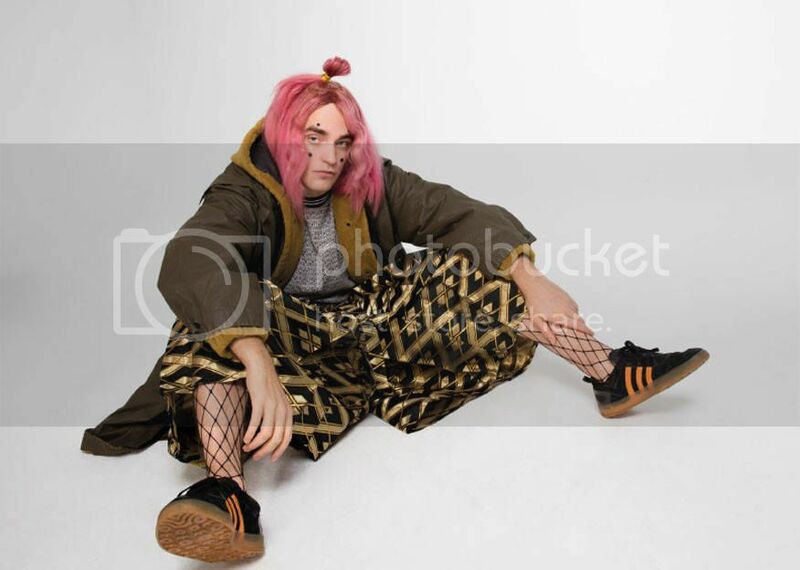 It's Robert Pattinson like you've never seen him before! The 31-year-old actor is on two covers for Wonderland's Autumn Issue, one of which he wears a pink wig. Inside the magazine, Pattinson, who also guest edits the issue, talks to best-selling author of Sapiens: A Brief History of Humankind, Yuval Noah Harari about what he wanted the theme of the issue to be. 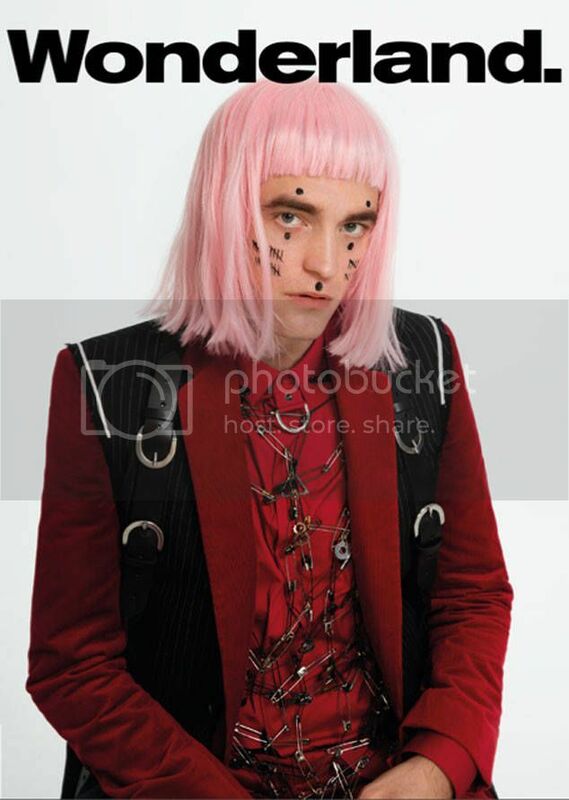 Robert Pattinson: I wanted the theme of the Wonderland issue to be something like 'The Nature of Reality' and contrast people whose sole purpose seems to be to pervert reality with a cross-section of people like you, who seem to have a more healthy and comprehensive understanding of it. Yuval Noah Harari: I think that in a way you're in the business of creating reality, at least from my viewpoint as a historian and philosopher. Images and fantasies and fictions basically rule the world. The tools we use are built by engineers and technicians and chemists and physicists, but the aims that we use these tools for, they are basically our dreams. So many people spend all their lives chasing a dream that was implanted in their minds by some movie, TV series, poem, novel, whatever – of course it is rarely just one, you can't create a culture based on just one piece of art. I'm fascinated by the way that art and fiction are really the movers and shakers of the world. RP: I loved what you said about the picture of Obama compared to the picture of Louis XIV [in Sapiens: A Brief History of Humankind]. What did you say about that? YNH: How male fashion has changed so much. What is feminine dress and what is masculine dress changes so much in history. Wearing a wig and high heels and things like that, this was very masculine in 17th or 18th century Europe. Today maybe it's a bit different, but for most of the 20th and 21st centuries masculine dress, at least in the West, is very low-key and grey and women are the flamboyant gender and men are much more reserved. This is actually an abnormality for much of history: men dressed in a much more flamboyant way than the women and certainly in the animal kingdom, in most mammals and birds, the males are far more colourful and flamboyant than the females. RP: What do you think predicated that in the 20th century then? YNH: I'm not an expert in fashion history! One of my best guesses would be that this is partly to do with the Industrial Revolution and new ideals. You have for example the socialist ideals of equality coming up in the 19th and 20th century and what you see is that the working outfits of lower classes are becoming the status symbols. Jeans were invented as the working outfit for working class people because of their strong material. Today we are still there basically. Even the richest people in the world, if you go to Silicon Valley and look at Elon Musk and Bill Gates, they are very, very low-key. They wear simple T-shirts and flip-flops.